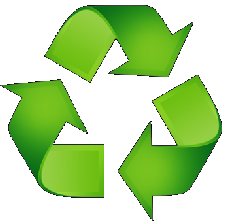 LaZee Tek has implemented a WEEE Takeback electronics recycling program for all it’s hands free assistive mouse products. We will accept the return of any LaZee Tek product, then disassemble the units, sort the materials, and ensure they reach the facilities best suited for proper recycling of each material. Contact us for more details on this program.